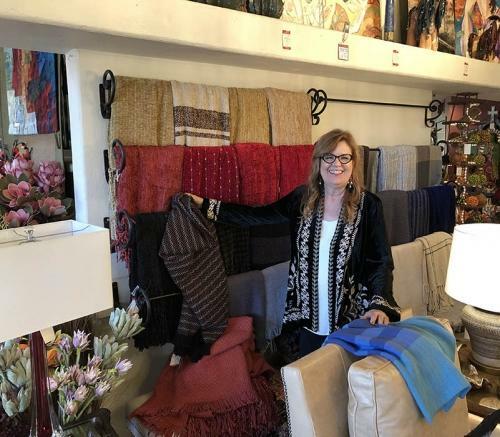 Sue Bickerdyke Interiors, Inc. (SBI) is a professional Interior Design Studio and Home Furnishing Boutique, specializing in fabrics, color and comfort. Imagine the “Carefree Style of Living,” designed with the casual elegance of colorful rich textiles and hand-crafted furniture. Imagine a room filled with furnishings just for YOU. 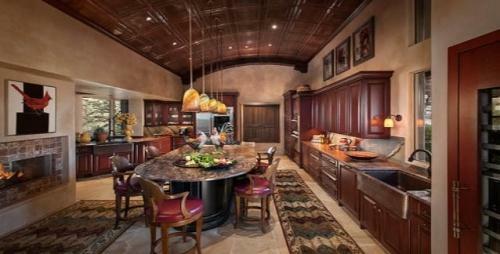 The team at SBI is passionate about interior design (all phases of the process). Working with color, texture, style, scale and lighting, we create the comfortable environment beyond your dreams. Member of Allied ASID.